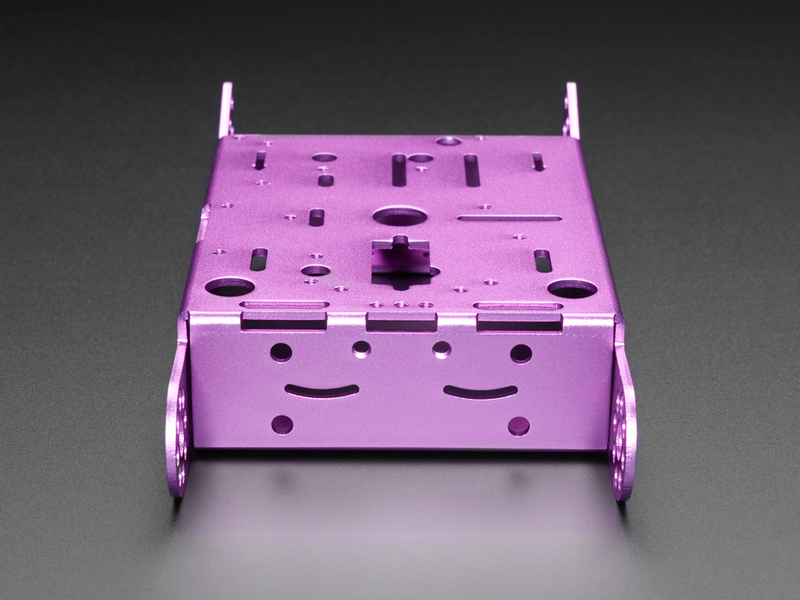 This royal undercarriage is made for the most noble, born in the purple robots! 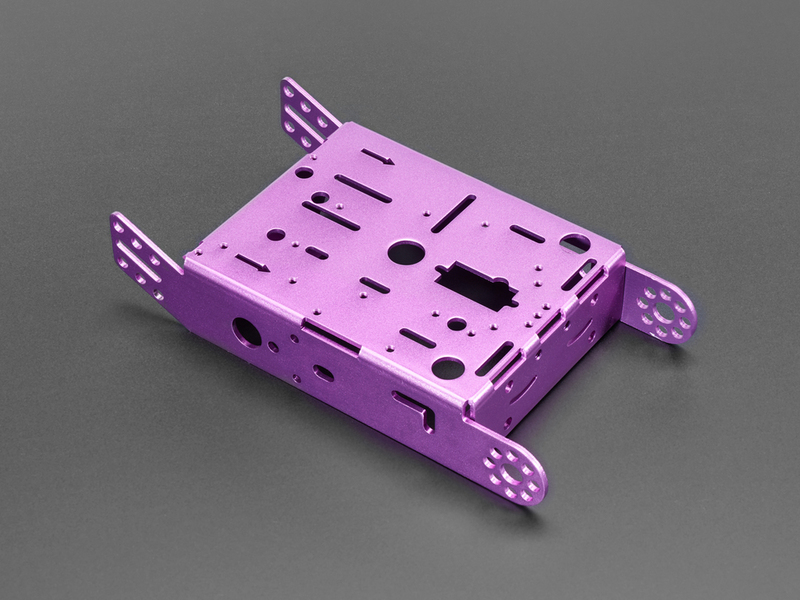 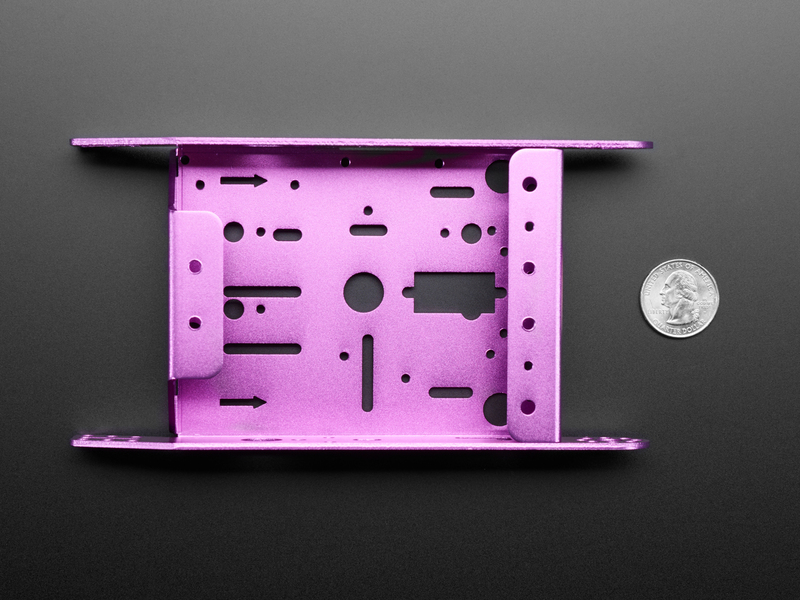 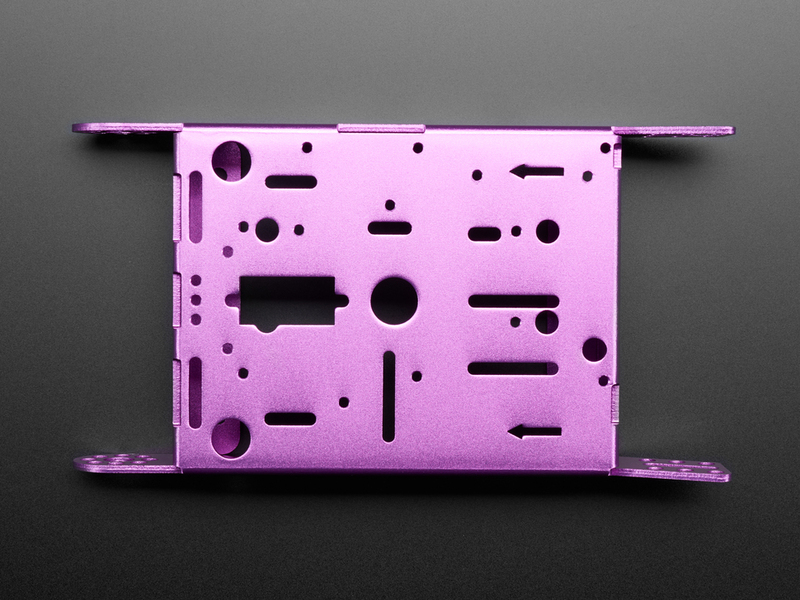 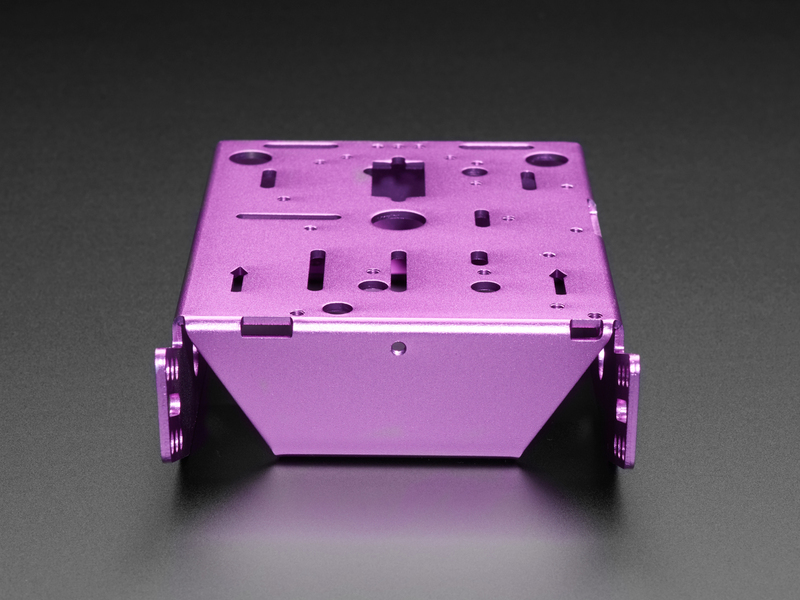 This Aluminum Chassis in Blinka purple makes for an excellent robot body. 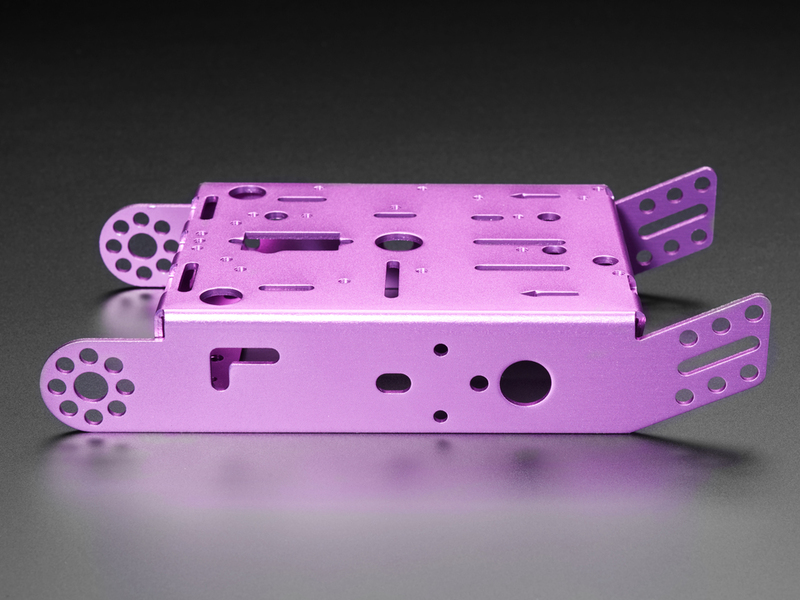 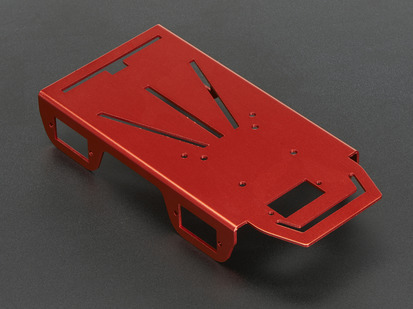 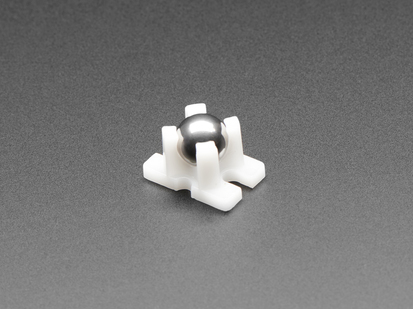 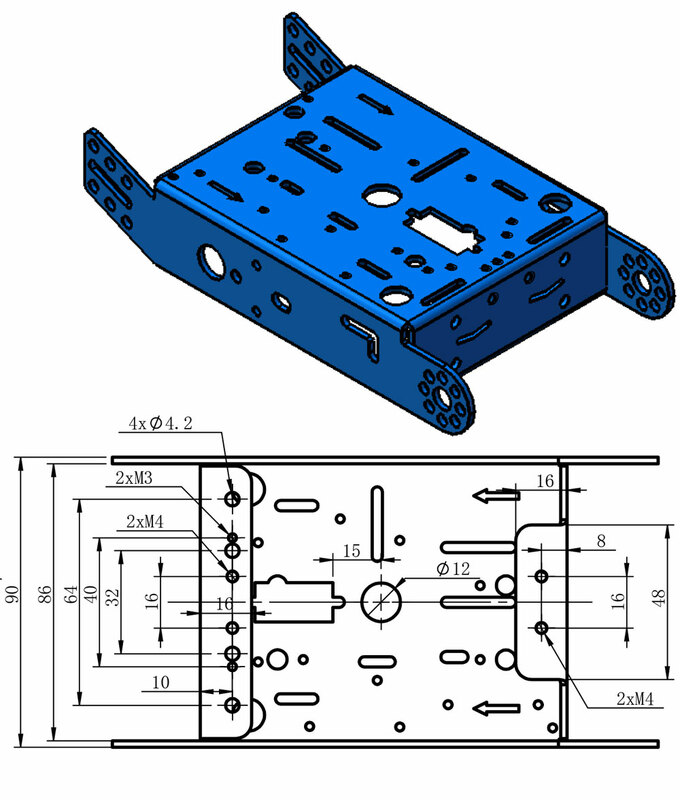 It's a single piece of bent 2mm thick aluminum, with a variety of holes, slots and cutouts for mounting boards, sensors, and servos. The sides are notched to fit two DC Gear 'TT' motors perfectly - you'll want to get four M3 or 4-40 screws in about 24mm/1.0" to mount the motors. 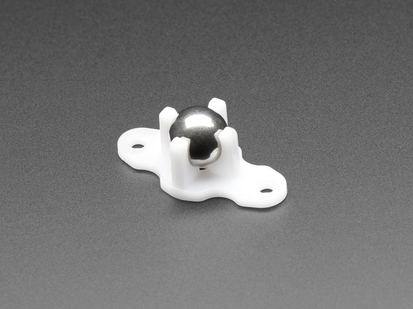 In the front you can screw on a ball caster. 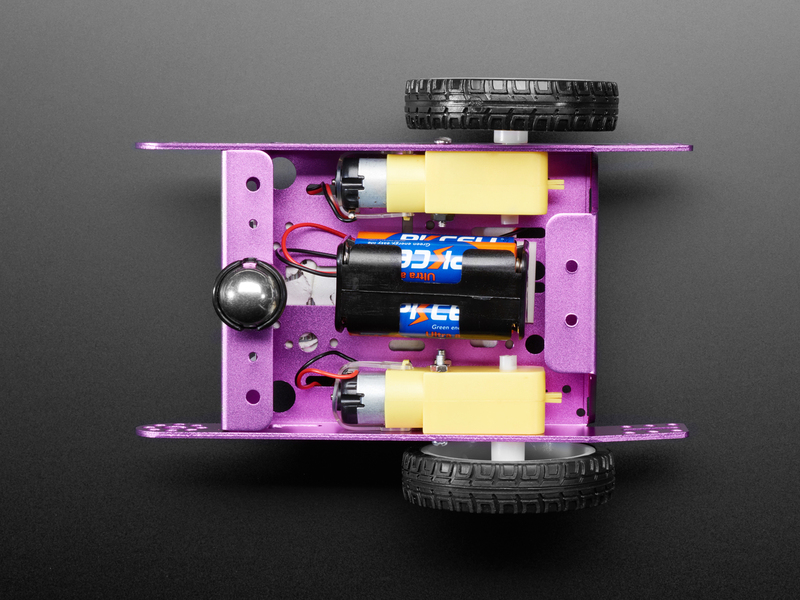 You can build a very sturdy (and quite handsome!) 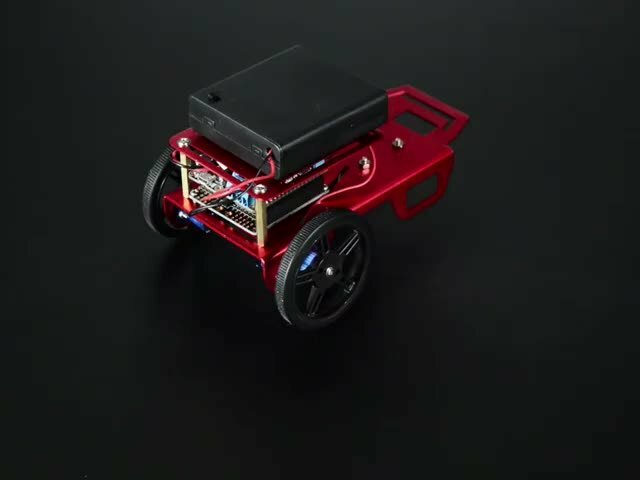 little robot rover with this metal frame. 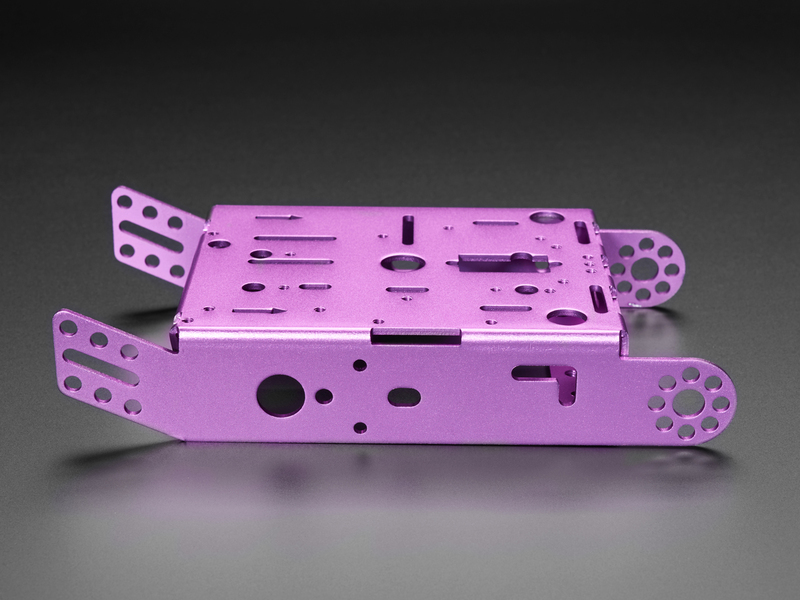 Remember, this is just the metal frame chassis! 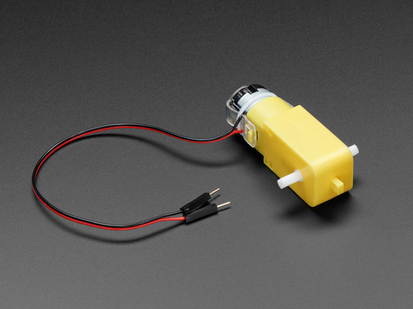 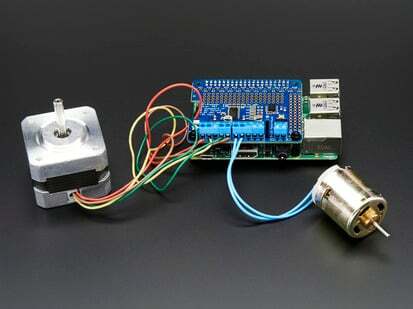 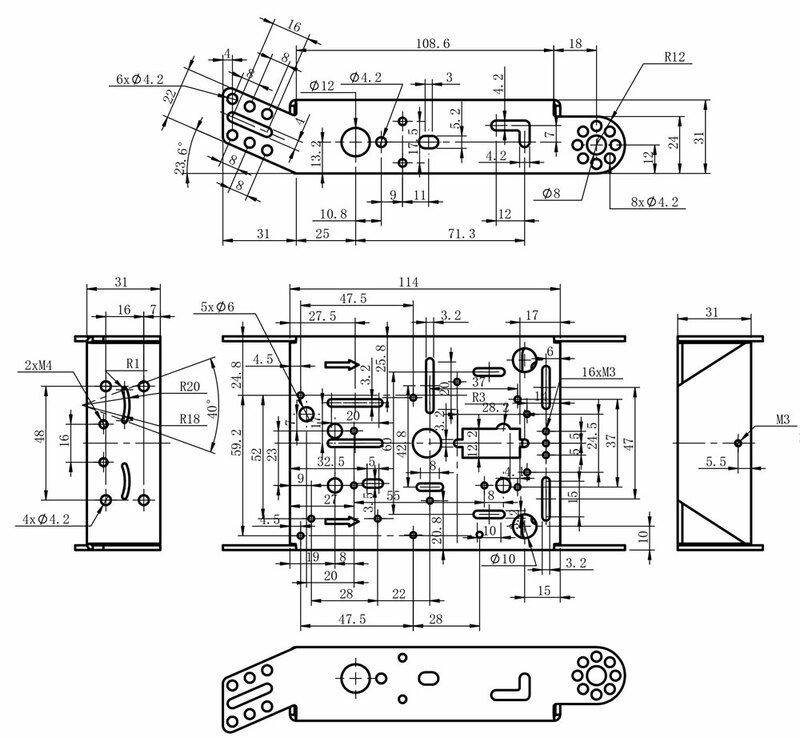 Motors, wheels, motor driver, microcontroller, etc are not included! 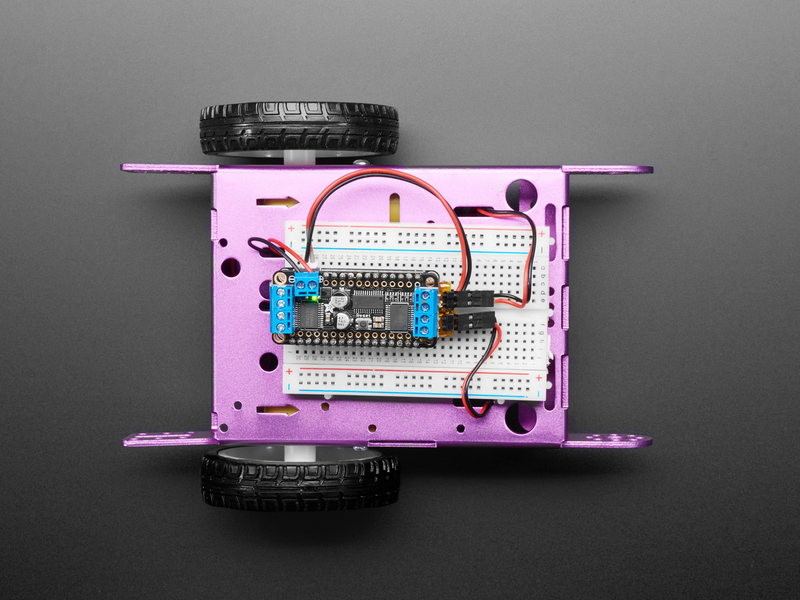 You'll probably want to also pick up the following to complete the robot body. 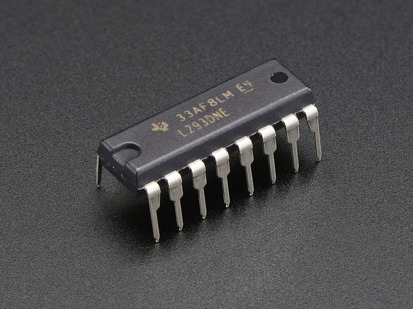 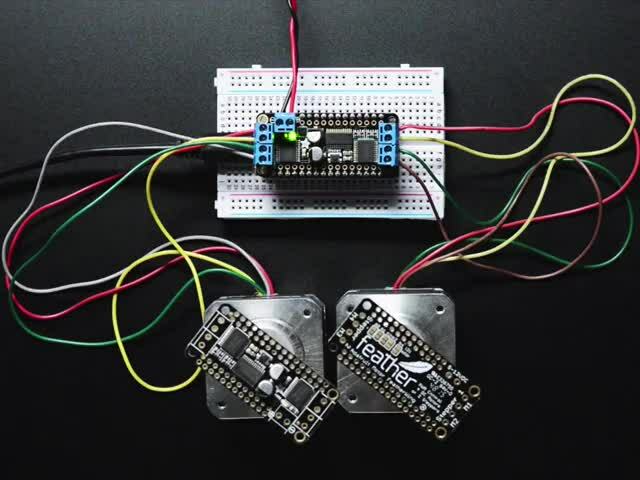 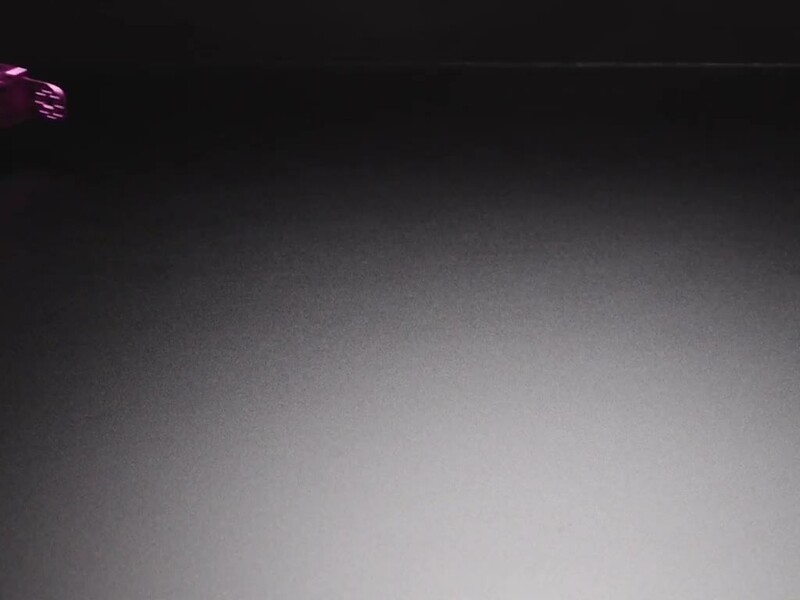 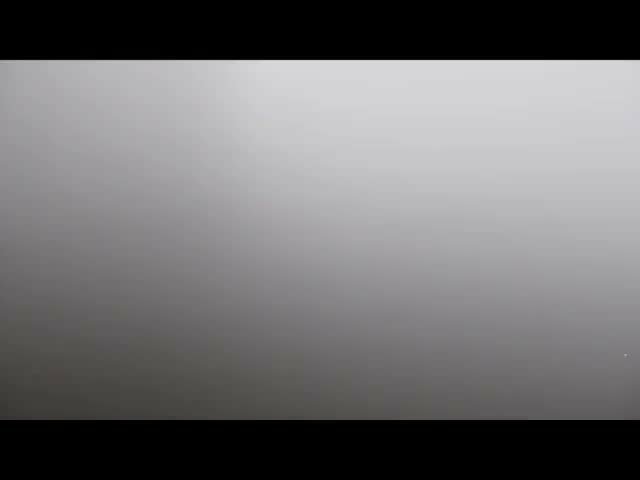 A matching microcontroller or microcomputer is also required! 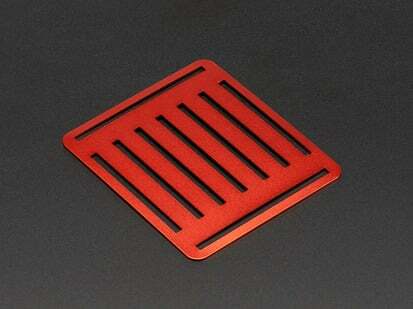 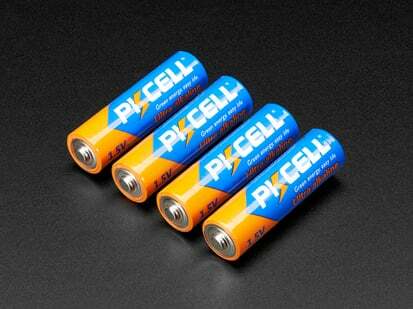 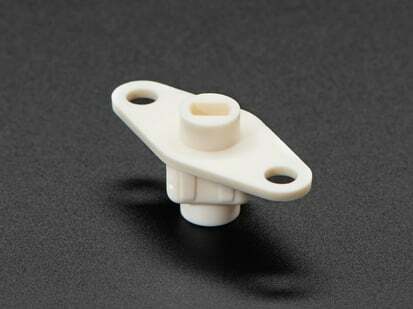 Product Dimensions: 172.0mm x 90.0mm x 31.0mm / 6.8" x 3.5" x 1.2"